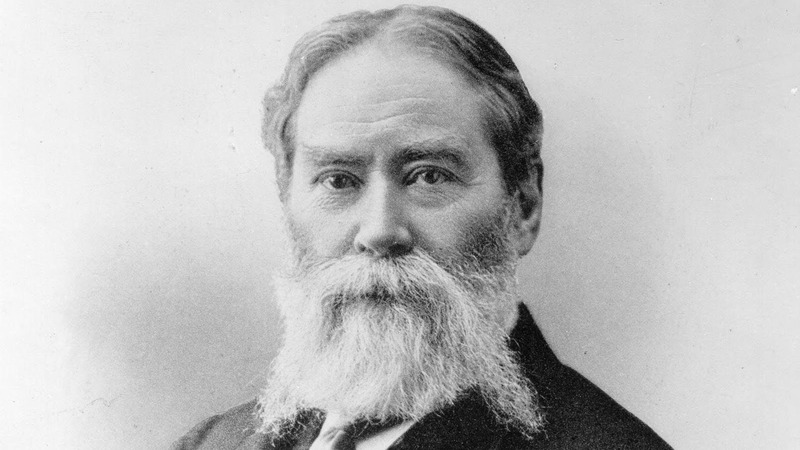 In honor of National Poetry Month and the bicentennial year of poet James Russell Lowell, literary historian Rob Velella presents this dramatic reading and illustrated presentation of James Russell Lowell’s hilarious 1848 poem “A Fable for Critics.” After the talk in Story Chapel we will walk to the Lowell lot on Fountain Avenue for a brief wreath-laying ceremony. Not new, so to speak, lest our report seem askew. Earning him some acclaim and some serious ire. Ralph Waldo Emerson and, of course, Longfellow.